" TouchEd by Nelo.F4 "
A LOT OF TALKING DOES NOT MAKE YOU BECOME GREAT!!! 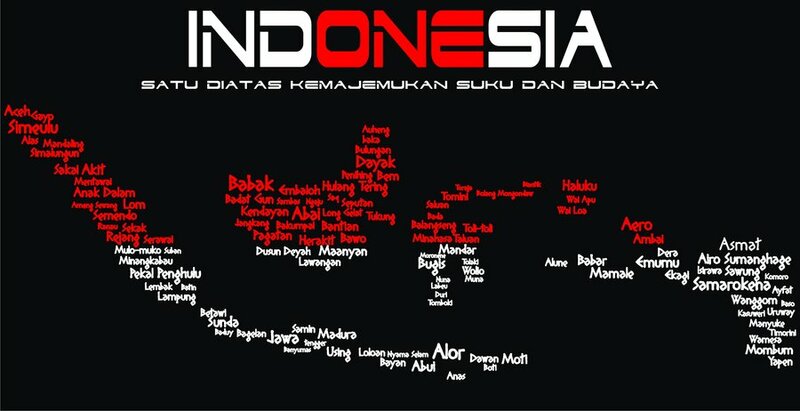 #PEOPLEPOWERINDONESIA! -= ./KamarM4yaT404 | ./Z3R0H3R0 | Mr.Stuart | Nelo.F4 | Mr.Xcyber | Mr.SW4GH4T | XssNuser404 | X404_LOSER | Mr.Plug1n | Mr./K4NC1L5 | Pecandu CoKlay | Mr.C0D3T | Mr.MythStyx | Mr. T4UHB0T - And Youu =-I'm a weak person who can't do anything.Sorry, take care of your system.